They were a picture of grandmotherly kindness. Best friends Helen Golay and Olga Rutterschmidt were respected members of the Hungarian community in Los Angeles. They helped out at a local homeless shelter. Were kind and generous to the down-and-outs. But in 1997, their generosity broke all bounds. Paul Vados, 73, had been homeless for years. So they gave him his own flat. Overjoyed, Paul was only too happy to sign the paperwork. Everyone was astounded. But Helen and Olga were wealthy women. Helen was a retired insurance worker living in a £800,000 home, Olga had owned a coffee shop. Now they were sharing their good fortune. For two years, they paid Paul’s rent. Then, in November 1999, he was found dead in a West Hollywood alleyway. Mowed down in a hit-and-run accident. Olga and Helen appeared devastated. But, two weeks later, they walked into an insurance office claiming to be his fiancee and cousin. As his only surviving family, they were there to pick up his life insurance. There were no less than 12 policies he appeared to have taken out on his life. The equivalent of £60,000 was paid to Helen and Olga. Homeless Kenneth McDavid, 50, was offered a flat by Olga and Helen. They would pay the rent if he signed a little document. Two years on, in June 2005, Kenneth was found dead in an alley – killed in a hit-and-run accident. The first case was re-examined. Paul Vados only had upper torso injuries – unusual for a hit-and-run victim – who usually suffered leg injuries. Forensics showed Kenneth McDavid was the same. In fact, both had been drugged, put on the ground, and run over. Detectives then uncovered another link between the two dead men. Helen and Olga and the massive insurance payouts they received. There were 23 policies on Kenneth’s life – amounting to the equivalent of £1.5million. But surely two tiny, frail grandmothers – respectable citizens – weren’t capable of such atrocity? Police found David’s DNA under a car. 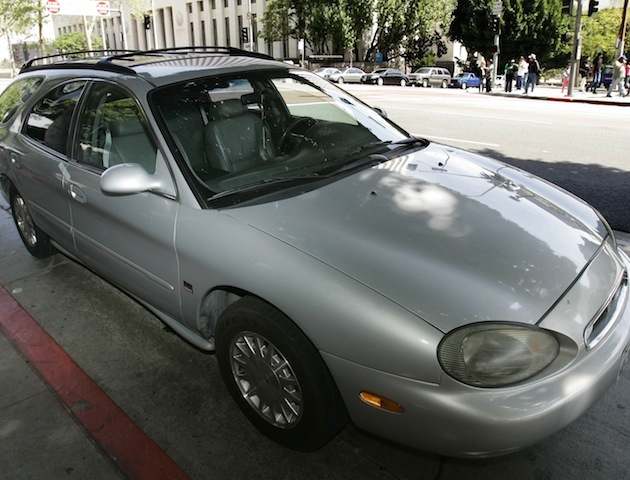 And someone using Golay’s breakdown membership had had this car towed on the night Kenneth had died. Then they found a list in Golay’s home. A few good life insurance companies, she’d scrawled. 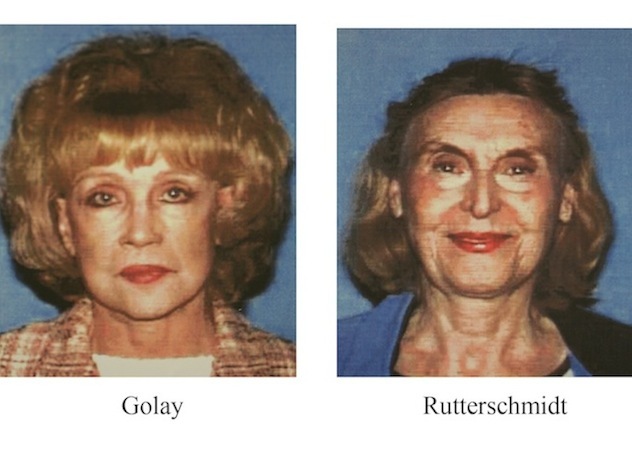 In May 2006, Helen Golay and Olga Rutterschmidt were arrested and charged with insurance fraud. Whilst on remand, they discussed how their ‘foolproof’ plans could’ve gone so wrong. The two women had been in it up to their necks. Using the original signatures of their victims and turning them into rubber stamps to sign insurance policies! 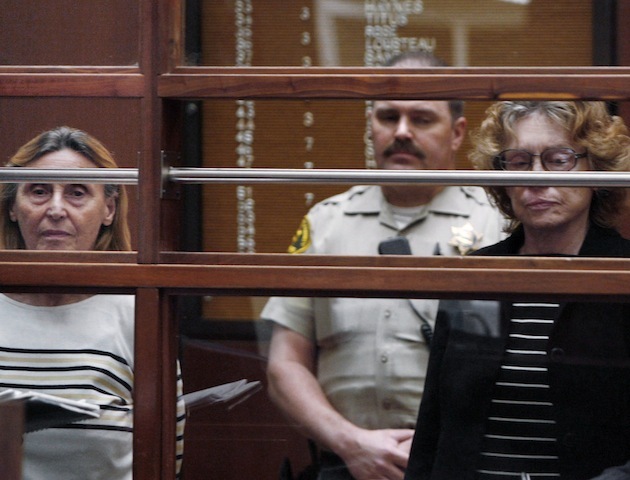 In April 2008, both women were convicted of the first-degree murder for financial gain of Kenneth McDavid and Paul Vados. The murderous grannies were jailed for life without parole, with their crimes being dubbed the ‘black widow murders’.  Black widows will die in jail, newspaper headlines said. And as they spend the rest of their lives behind bars, there’ll be plenty of time for them to regret their wicked ways.